Extensive product research has given us the ability to create a carefully balanced yet complex blend of polymers, carnauba and microcrystalline waxes. 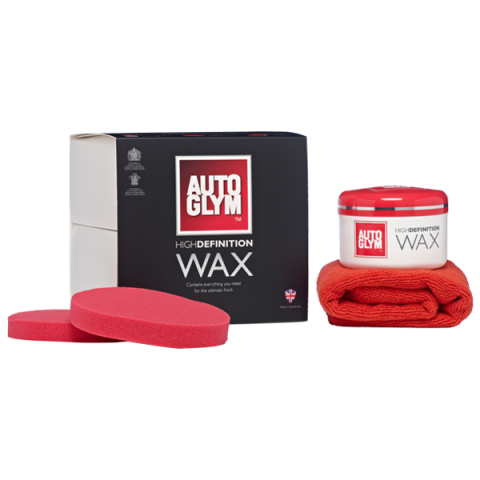 This high quality wax gives a gleaming shine finish. Proud to say this product contains no abrasives, water or emulsifiers yet can still provide resistance to environmental contaminants. Any surface treated with the wax will not be affected by harsh detergents, salt, acid rain, industrial fallout and UV light. 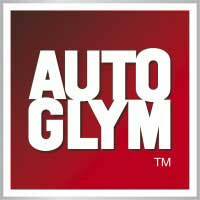 1.Inspect your clean and dry paintwork for light scratches and contamination, treat with Super Resin Polish or Surface Detailing Clay Kit as required. 2.Using the red applicator, apply to clean, dry paintwork in a light circular motion, leaving a thin even layer on all painted surfaces. Try not to over apply as this may make the wax difficult to buff later. Do not apply to unpainted rubber or unpainted plastic trim. 3.Allow 10 - 15 minutes for the wax to fully dry, then buff using the microfibre cloth provided.